Breakdown: Why is there ground clutter on the radar? 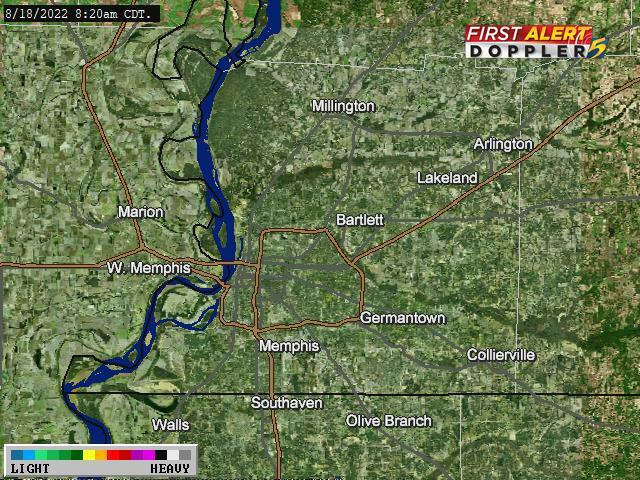 MEMPHIS, TN (WMC) - You may have noticed green on the radar, even when it is completely dry outside. This is what we call anomalous propagation or better known as ground clutter. This occurs when the radar beam goes out, but it is refracted or deflected. 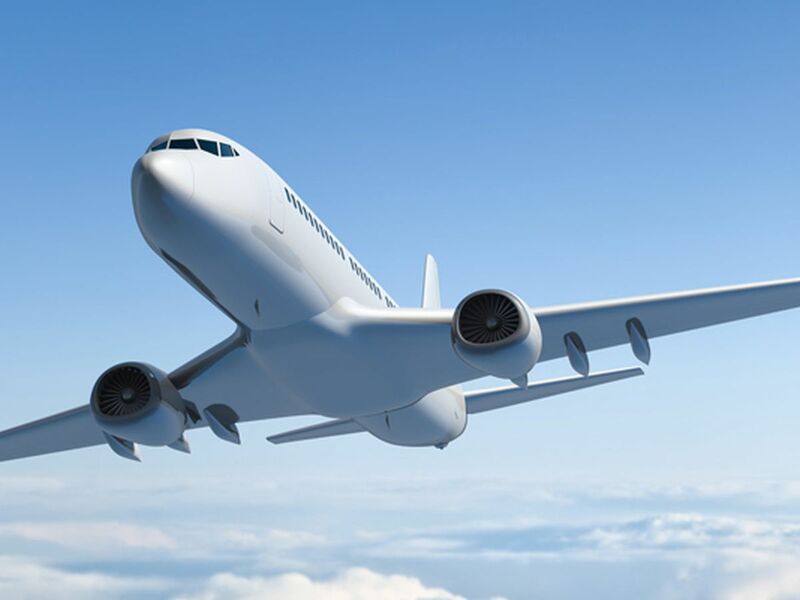 Radars usually scan high above the clouds and the signal that is returned is normally representative of that, but sometimes the radar beam is only seeing ground level. Radars are made to observe rain, hail and snow. Sometimes there are other things that get detected such as birds, bugs, objects close to the ground and dust. Ground clutter is usually from objects close to the ground since the radar beam starts close to the ground the further out the radar beam goes to higher elevations as you move away from the radar site. As the radar beam is being deflected, it can sometimes hold the beam close to the surface and the beam can still travel for long distances. This is referred to as superrefraction. Other times, the deflection is so strong that it sends the radar beam, back down to the earth’s surface. This is known as ducting. There are three types of clutter, surface, volume, and point clutter. Surface clutter is returns from the ground and sea. Volume clutter examples are rain, snow, and hail. Finally, point clutter are when birds or tall buildings obstruct the radar beam. Ground clutter can be caused by an inversion. An inversion is a layer of warm air up above cool air. Ground clutter is most common in the morning hours. So the next time you see green on radar, even when the skies are clear, just know it might be from various objects in the sky.